By Andrea Diamond. Jan 15, 2018. 9:00 AM. 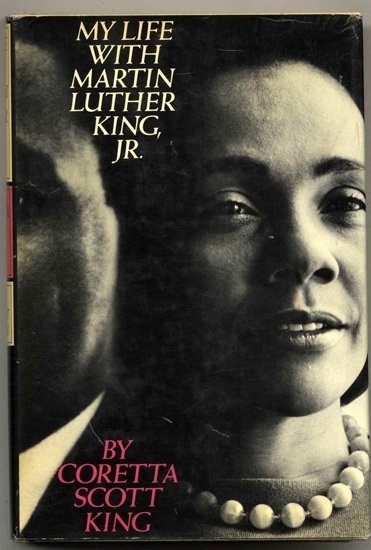 Published in 1969, Coretta Scott King’s memoir details her life experiences during the Civil Rights Movement as King’s wife and confidant, and the immense heartbreak brought on by his assassination. In the first volume of his America in the King Years series, Taylor Branch dives into the Civil Rights movement and Martin Luther King Jr.’s pivotal role. 5. 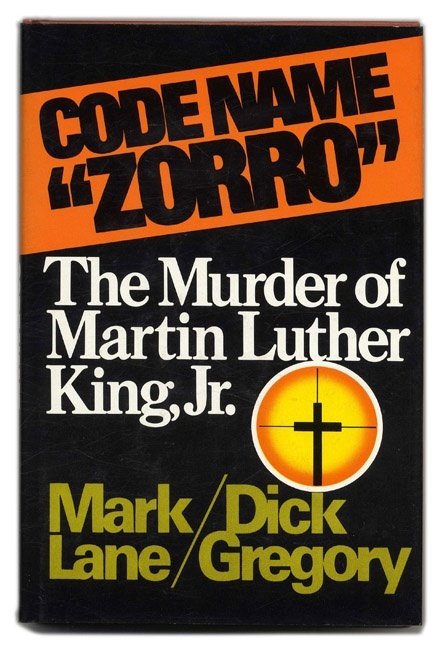 Code Name Zorro: The Murder of Martin Luther King Jr. In his 1977 book, Mark Lane writes about the curious circumstances surrounding Martin Luther King’s assassination. Written by Emory University professor Carol Anderson and published in 2016, White Rage: The Unspoken Truth of Our Racial Divide continues the conversation on racial inequality in the United States of America. In her 2010 book, scholar Michelle Alexander presents compelling evidence that we have not resolved racial inequality in our nation. She sheds light on modern day discrimination, especially within the justice system. Written by lawyer Bryan Stevenson (founder of the Equal Justice Initiative), this enlightening book closely examines the flaws in our criminal justice system when it comes to defending marginalized communities and individuals. True to its title, journalist Gary Younge’s book chronicles the tragic and senseless deaths of children on November 23, 2013. This day was chosen at random to represent a horrifying statistic: on an average day in the United States, seven children and teens will be killed by guns. This is an issue that tears apart families across all races and walks of life. Winner of the U.S. National Book Award for Nonfiction in 2016, Ibram X. Kendi’s book Stamped from the Beginning: The Definitive History of Racist Ideas in America passionately discredits the myth that we are living in a post-racial society.